The first chapter of Joshua resumes the narrative left on a cliffhanger at the end of Deuteronomy. 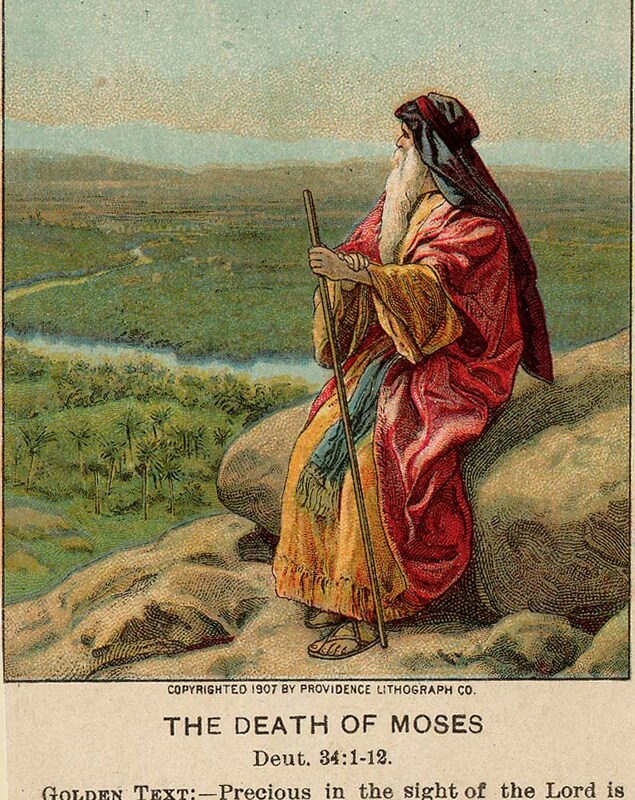 Moses has died and the people he led out of Egypt 40 years earlier are camping east of the Jordan River on the precipice of the promised land. Joshua has been ordained as the new leader of God's people, but much preliminary work must be accomplished before the conquest of Canaan can begin in earnest. 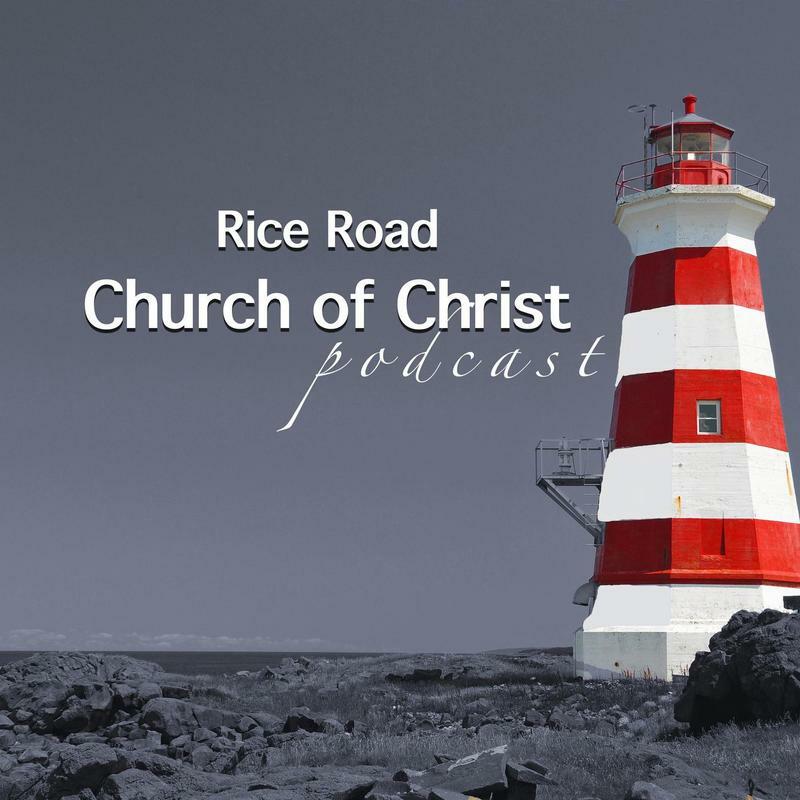 The Rice Road blog/podcast is back!! After a long winter break, we are very excited to bring you our next Scripture study series. Today, we introduce the book of Joshua! Following our survey of Deuteronomy where Israel was camped just east of the Jordan we resume the great Old Testament narrative of Israel's journey in Joshua. We hope you enjoy this study (with new episodes being released every Wednesday). What can be said about the life and career of a man like Moses? ​"But since then there has not arisen in Israel a prophet like Moses, whom the Lord knew face to face, in all the signs and wonders which the Lord sent him to do in the land of Egypt, before Pharaoh, before all his servants, and in all his land, and by all that mighty power and all the great terror which Moses performed in the sight of all Israel" (Deuteronomy 34:10-12). The Song of Moses!! 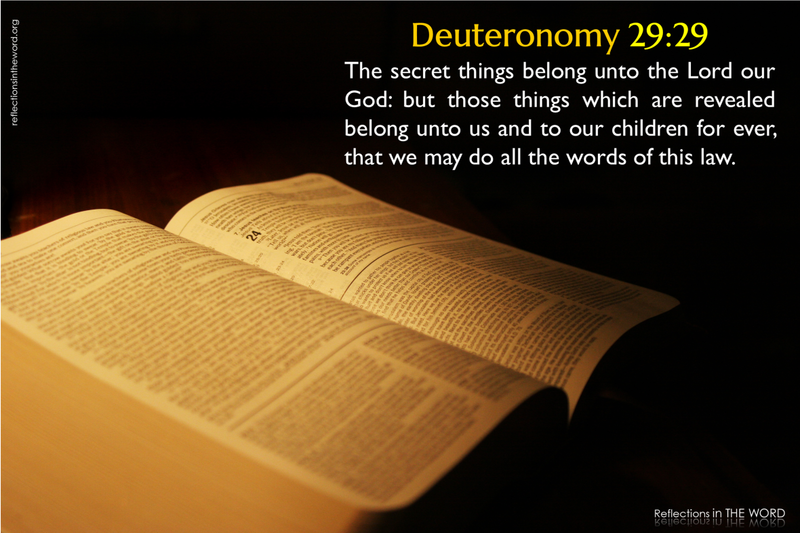 Deuteronomy 32 is one of the most amazing chapters in the book. In it, Moses delivers an incredible song to the people which they were to memoize and thus be reminded of the greatness of God. As his life nears its end, Moses prepares for the transfer of power by ordaining Joshua. 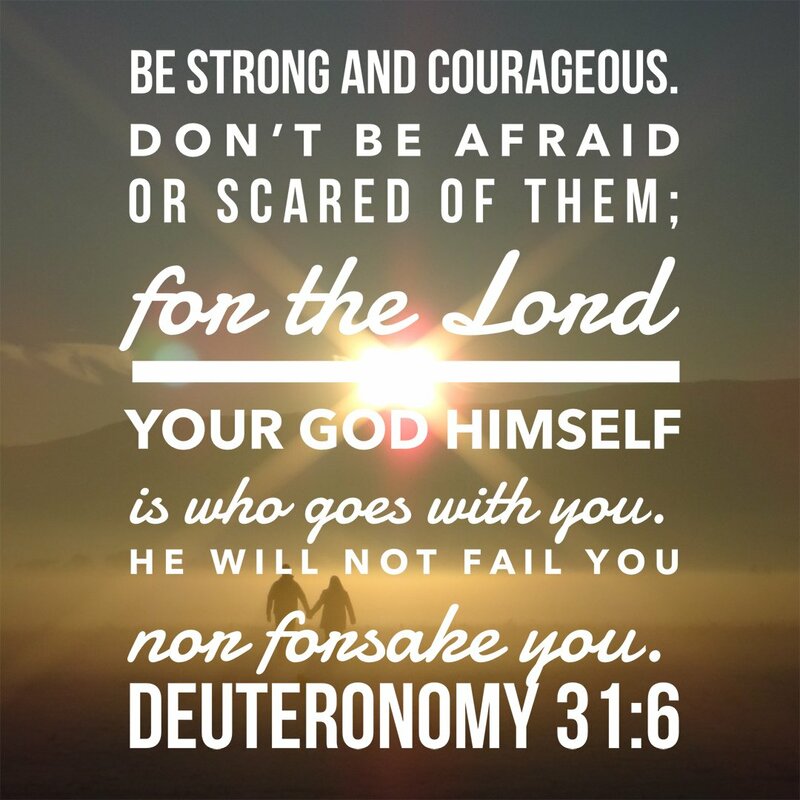 He encourages the man who served by his side for the last 40 years to "be strong and of good courage" for the Lord is with him (Deuteronomy 31:6). Moses also finished the book of the Law and gave it to the priests, ensuring the word of the Lord would be preserved and read to the people. 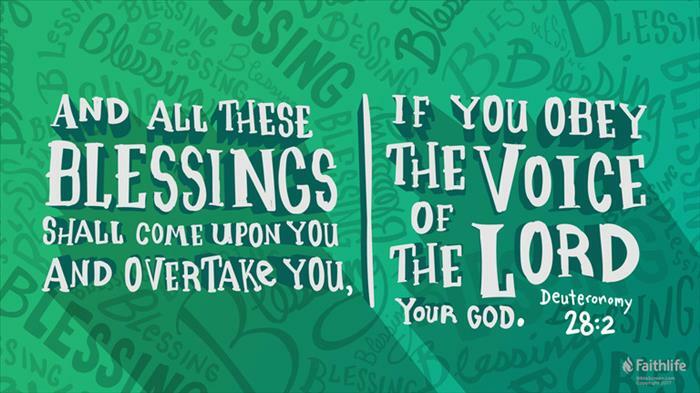 After a quick reminder of God's bountiful blessings, Moses makes an important declaration about the nature of God: "For this commandment which I command you today is not too mysterious for you, nor is it far off" (Deuteronomy 30:11). 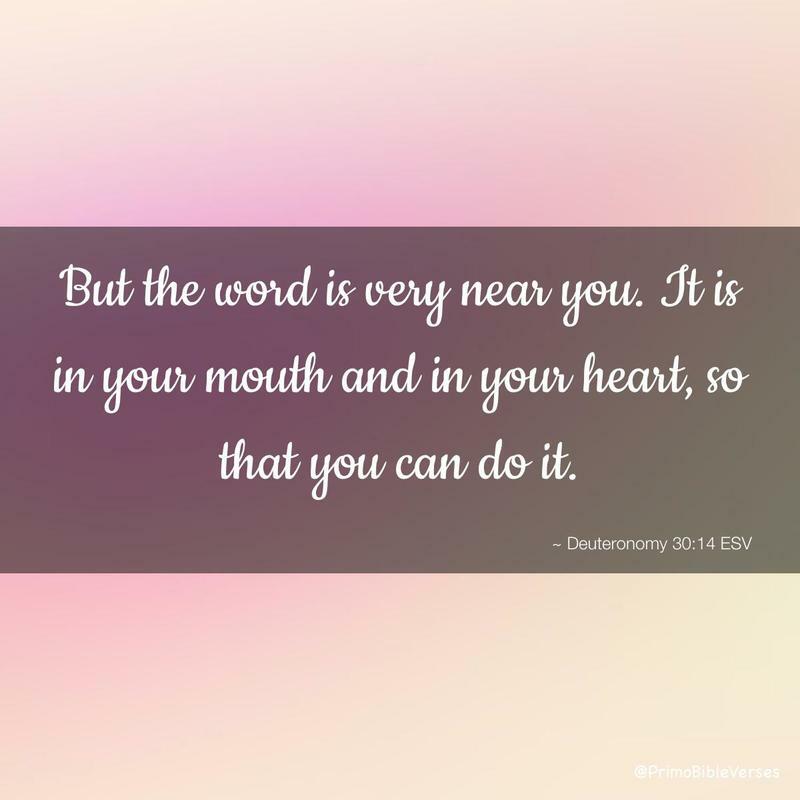 Moses goes on to assure Israel that God is near them and His word is available to them, meaning it should not be thought overly burdensome to obey the Lord. On the heels of enumerating the curses which would come upon the people if they rebelled against God, Moses reminds Israel of all that God has done for them. He especially emphasizes that God, in His love and graciousness towards them, gave them a covenant. 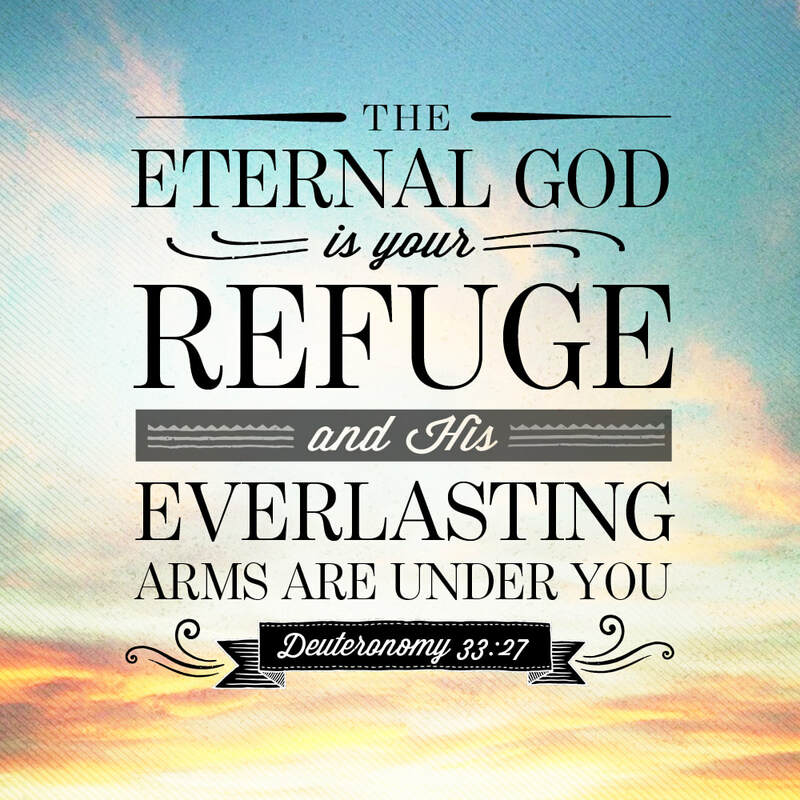 The ultimate curse of the Law which would come upon Israel is she rebelled against the Lord is stated at the end of the chapter: "And the Lord will take you back to Egypt in ships, by the way of which I said to you, 'You shall never see it again.' And there you shall be offered for sale to your enemies as male and female slaves, but no one will buy you" (Deuteronomy 28:68). Even as slaves shipped off to Egypt, no one would want anything to do with cursed Israel. Deuteronomy 28 continues the scene at Shechem where Israel would go to recite the blessings and curses of the Law. 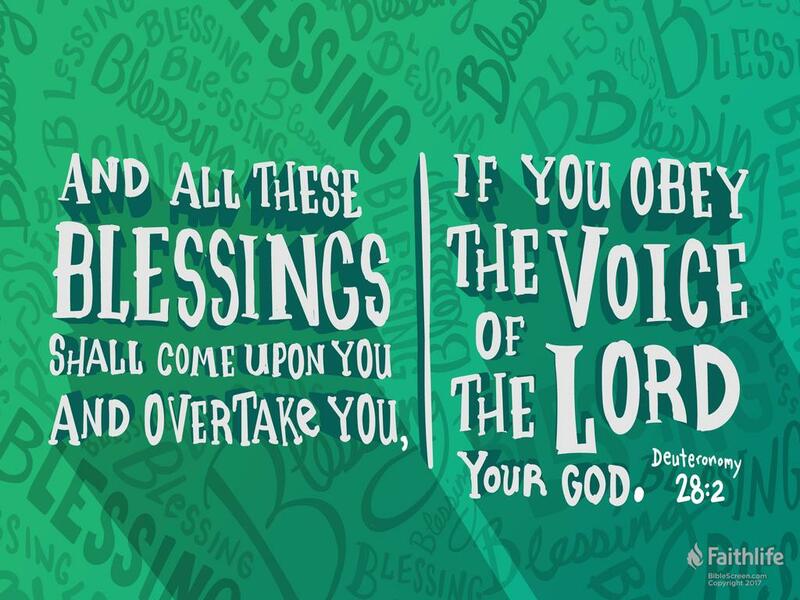 If the people diligently obeyed the voice of the Lord, He would shower them with abundance. However, if they did not observe His commandments and statutes, God would bring abundant curses upon them. Learn about the blessings and some of the curses in this week's podcast.